Just a couple of more days until Christmas! Can you believe it?! But for real though, this year has just flown by and I can’t wait to begin hearing your goals for 2015 and to see what this next year has in store for me. I’m not going to take up too much of your time today. I know that even when armed with all this knowledge I threw at your during the Holiday Thrive Guide series it can still be tough to find the time to get sweaty. So today I’ve got a quick HIIT workout using just your fabulous body that you can do anywhere! It’s a high impact workout so please be mindful of your body and injuries. If something doesn’t look like it’s going to feel good, then don’t do it! 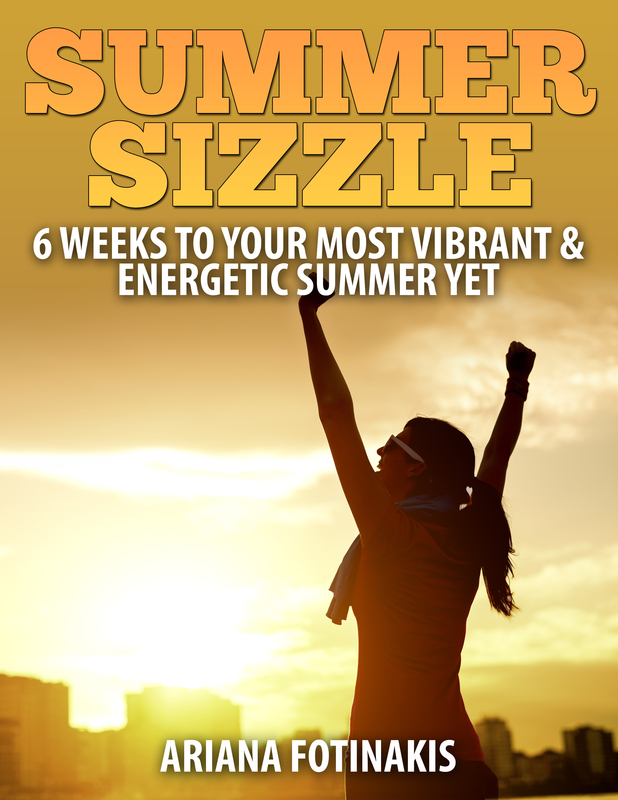 Find some sort of alternative – it doesn’t have to be crazy high intensity or anything. The fact that you’re up and moving is all that counts! Do you have any favourite workouts you like to do when times are ultra busy? Any exciting ways of getting sweaty this holiday season? Comment below and tell me! 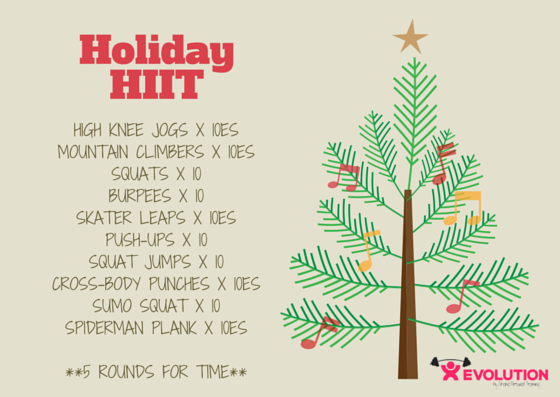 This entry was posted in Fitness, Holidays and tagged cardio, exercise, fitness, goals, health, HIIT, holidays, personal training, strength training, sweat pink, vancouver, weight loss, workout, workouts. Bookmark the permalink. Nice workout! Happy holidays to you! If in a time crunch, I usually go for a fast run and throw in some push ups. Probably have to do that today! Thanks for all your great advices, posts and blogs throughout the year. Unselfishly, you have been taken the time to educate and motivate us all. I learn a lot from you. Have a great time in Mexico and a very Merry Christmas! Thank YOU for taking the time to read my posts & tidbits I share! Your support really means a lot to me 🙂 I hope you had a wonderful holiday season with your family!